12 Essential Oils for a Spookier Halloween - Set a Halloween Mood! 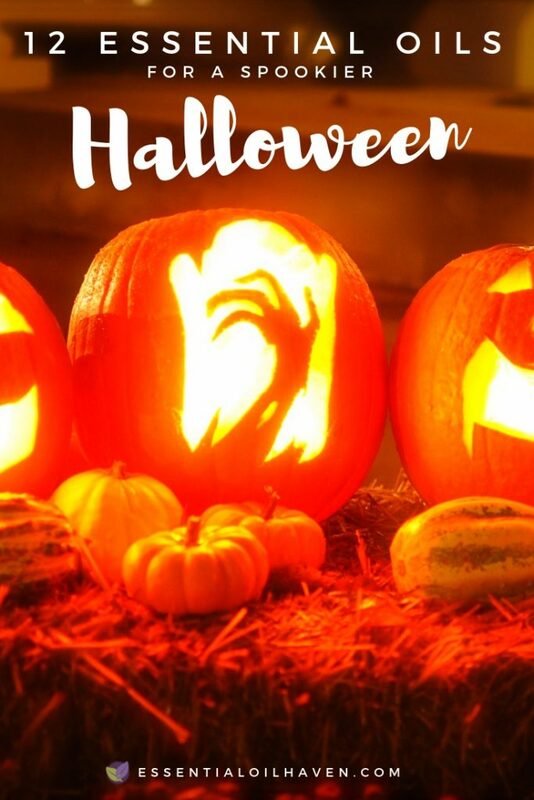 In preparation for this evening, you can make Halloween themed crafts with your kids, make sure to have them carve a jack o’lantern, and bake more pumpkin pie together. If you hold a collection of essential oils at home, you may wonder how you can use your essential oils to enhance the spooky fun Halloween theme that will float throughout your home that night. Read on to find out which essential oils would be best to use on Halloween night, and enjoy this day and evening of event-filled joy and happiness! 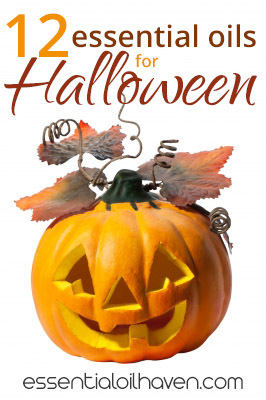 Choosing to use essential oils to enhance your Halloween experience is a great idea! Plus, it’s yet another chance to familiarize your kids on how to use essential oils around the home. 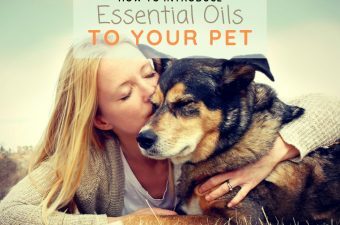 Here is a list of which classic essential oil scents to use that everyone will recognize and relate to. If you’re looking for a few lesser-known oils that match the spirit of Halloween, scroll down and read on a little further on in this article. Traditionally, cinnamon was used for embracing the spirits and today, it is a well-known scent special to the fall months and holiday season. Its spicy, warming and revitalizing properties are great for cooking, adding to tea, or spicing up a room. For Halloween especially, make sure to use a little bit extra of cinnamon all throughout your home. It’s really a must have essential oil for the season. Cloves essential oil has a spicy odor and works well with apples and pumpkins. It is really another holiday favorite for Halloween and Christmas alike. Cloves (the spice!) is great in baking, and makes an awesome addition in your tea. As an essential oil, it is a wonderful remedy for sore gums and teeth. Remember though – a little drop goes a long way! This very classic oil of Frankincense is most often associated with Christmas as one of the gifts of the three kings. 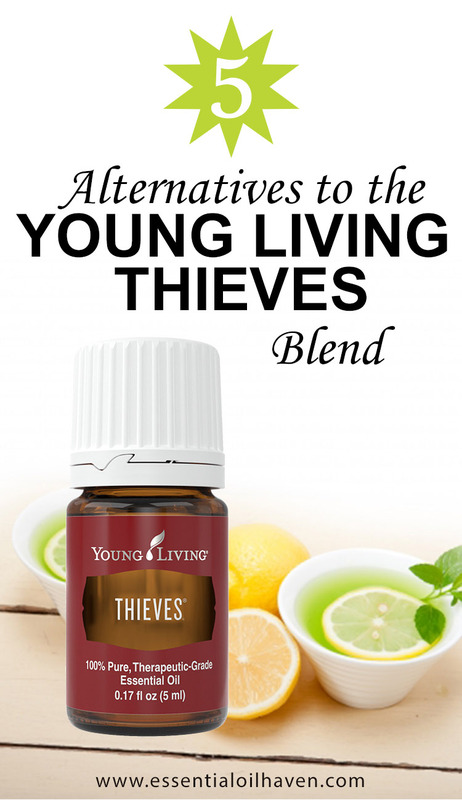 Its rich scent makes for a great addition to your holiday essential oils line-up! As a fall remedy, it can help the respiratory tract and help calms coughs. Kids love Halloween themed crafts! Cinnamon, cloves and frankincense are great oils for all of the holiday season from Halloween through Thanksgiving to Christmas. However, Halloween-specific moods can be enhanced by some of these lesser-known, deep and mysterious aromas. These include mostly woody smells like pine, cypress or vetiver that you can use not only in your essential oil diffuser, but also to soak twigs of your decorations! These essential oils for Halloween scents have been recommended by Author Valerie Ann Worwood in The Complete Book of Essential Oils and Aromatherapy. 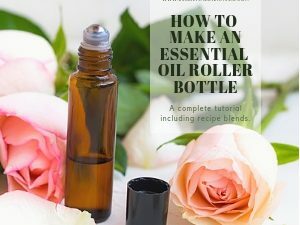 I have briefly summarized their properties and uses, though please check out her book for more inspiration and to learn more about the essential oils listed. Benzoin oil is said to raise spirit and uplift moods. It was, and still is, widely used in religious ceremonies in many parts of the world. It is highly aromatic, but toxic in nature. So be extremely careful and never have it touch your skin undiluted. It does have antidepressant and disinfectant properties, and mixes well with orange. Cedarwood smells soft, grounding, warm and comfortable, and is thought to have the spiritual effect of bringing people together. 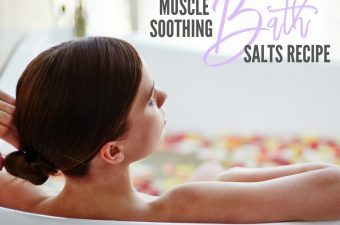 Its relaxing and soothing aroma would also be perfect for a massage as it promotes clear, healthy skin and helps the skin recover more quickly. Add this essential oil for Halloween if you like to balance out all the excitement and spookiness with some grounding and comforting notes instead. The cypress tree was valued by ancient civilizations for its medicinal uses and produces quite a fragrant oil! The green-ish or yellow-ish oil has a fresh, evergreen and woody aroma, which is said to be both calming and invigorating. Cypress oil can also have profound effects on your respiratory and digestive systems, especially during cold winter months. It’s a great oil to start using in October! Galbanum oil has a very earthy aroma and was used in ancient temple rituals. It supports the immune, digestive, respiratory, circulatory, and other body systems, and is also useful as an aid for troubled or mature skin. Out of all citrus oils, mandarin is the sweetest and tends to be the most calming. It’s a favorite of many children and parents alike. It has a light, citrus, fruity aroma. The Mandarin oranges are used in both Chinese and Ayurvedic medicines. If you’re looking for a more uplifted Halloween scent maybe to contrast some of the heavier, more earthy smelling notes, try Mandarin in your oil diffuser. Melissa essential oil is more commonly known as lemon balm and is actually from the mint family. It’s has a very gentle, lemon-y aroma, and some pretty amazing properties such as soothing, memory boosting and antidepressant. 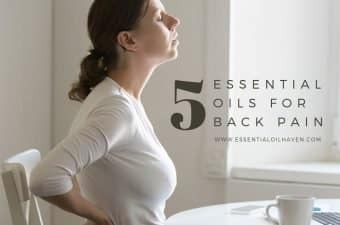 It’s definitely one of the pricier oils, but once you start using it, you may never want to run out of it again. Orange essential oil is another calming and relaxing oil you can use for your Halloween evening. It serves as a detoxifier that can also boost immunity. It will make your home smell fresh and inviting! Diffuse patchouli essential oil for a calming, relaxing and peaceful fragrance. It can help relieve stress or anxiety, and help you feel more grounded and balanced. If Halloween night is a stressful time for you, try Patchouli essential oil in your diffuser. Pine essential oil has a very strong, forest-y scent and will go well with your October, fall, Halloween or harvest theme. 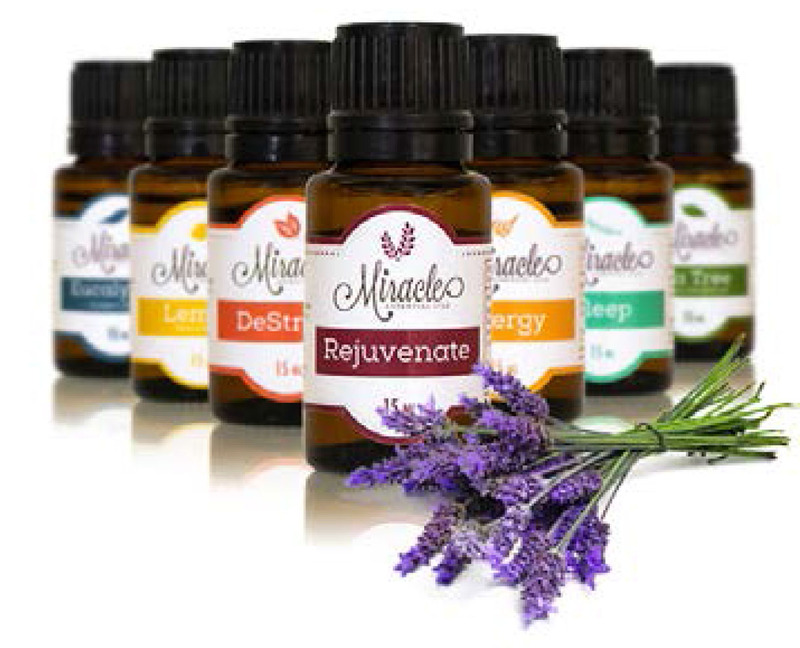 Rocky Mountain Oils: RMO lets you “Pick Your 6”, so to get all twelve oils you just have to make two kits of 6. Start Here. 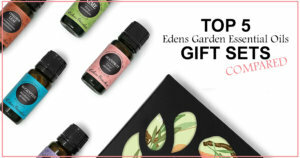 Edens Garden: Create Your Own Set of 12 Here (you can also build a set of just 2, 6, or up to 32 oils of your choice with Edens Garden). 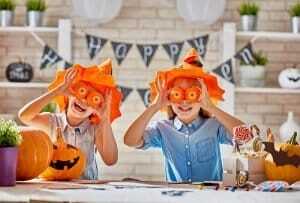 Need some Halloween kids crafts ideas? Check out this fun, easy-to-do video! Photos courtesy of Nutdanai Apikhomboonwaroot, Mister GC & KEKO64 at freedigitalphotos.net.